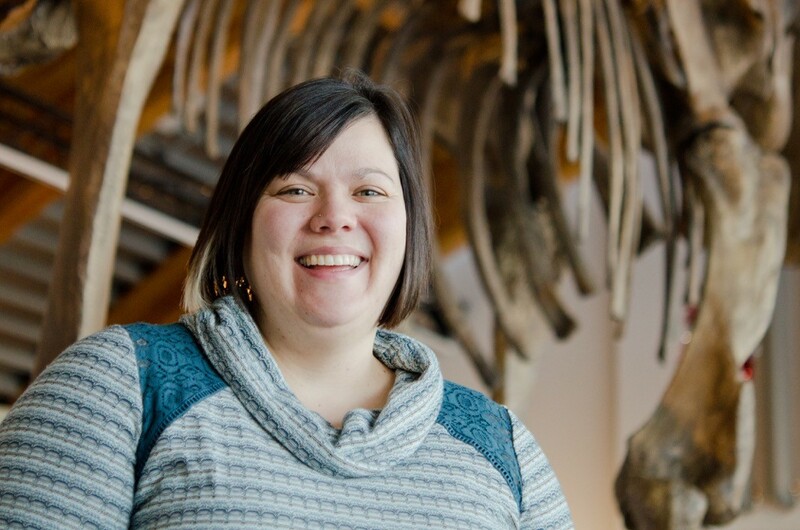 Christie became the Yukon Beringia Interpretive Centre’s manager in January of 2016. She brings with her 13 years of experience as a professional archaeologist and is passionate about public outreach and sharing science research. Christie is a zooarchaeologist who specializes in late pre-contact bison anatomy, bison hunting, and human bison interactions on the northern Plains. Her favorite ice age animal is the Steppe Bison as they are the ancestor of modern plains bison and wood bison. Christie is excited to be a part of the Beringia team and share her passion about archaeology and expand her knowledge on Beringia. Please contact Christie if you have any questions.